Bitcoin can be regarded as the cryptocurrency that brought cryptocurrency into the mainstream. It is widely popular and people have invested their life savings on it. However, we have seen in recent months the rapid growth of Bitcoin and also the drop of it. Therefore it is better to diversify your investments in Bitcoin alternative cryptocurrencies. Investing in a Cryptocurrency is a dichotomy to current currency hence, you should be careful before purchasing the following Bitcoin alternative cryptocurrencies you can buy in 2018. 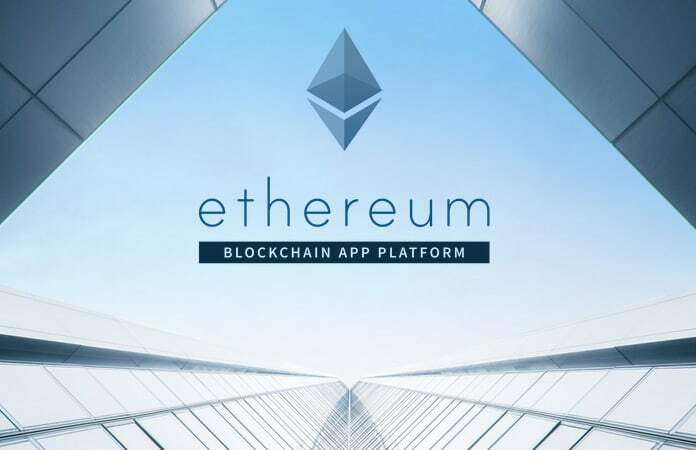 Ethereum is an open-source, decentralized blockchain and Bitcoin alternative cryptocurrency also known as Ether. You can use the Ether coin or token to trade as a digital currency. It can also be used as a way to establish contracts and sell applications without the use of any third party contractors. Ethereum is the second popular cryptocurrency after Bitcoin. Currently, the Ethereum has a net worth of $31 billion in the market. They also have been in the works to create an organization called Enterprise Ethereum Alliance, which will be backed by some of the biggest industries in both finance and tech. Few of these industries are Bank of New York, JP Morgan Chase, Microsoft, British Petroleum and more. 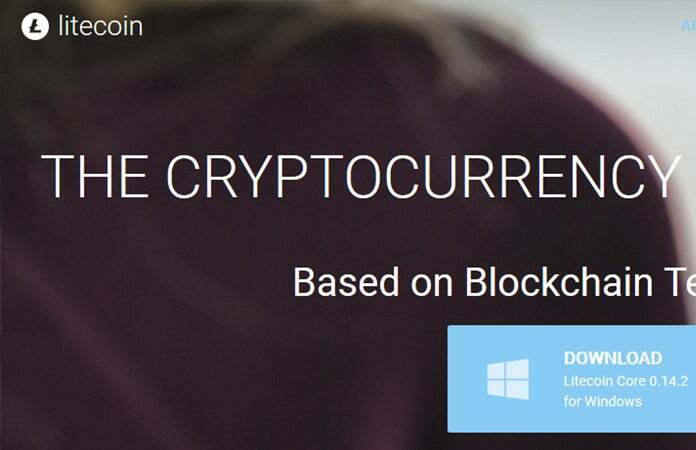 Similar to Bitcoin, Litecoin is an open-source, cryptocurrency that is also decentralized. This Bitcoin alternative cryptocurrency has adopted the Segregated Witness and Lightning Network. By doing so, it has immensely reduced the time to generate block which is 2.5 minutes against Bitcoin’s 10 minutes. Hence, the name Litecoin, and due to this, it can now be processed for payments 4x faster than Bitcoin. Another feature Litecoin offers is their Waller encryption, that will let you view your transaction and balance but in order to spend the currency, you have to enter a password. You also have the opportunity to mine Litecoin at your home and is known to generate 84 million Litecoin tokens which are 4x more than Bitcoin. An open-source Bitcoin alternative cryptocurrency, Ripple was released in 2012. It is one of the largest cryptocurrency with the market valuation at $10 billion. Few of the establishments which validate and use Ripple are MIT, UBS, UniCredit and Santander. They claim to be a ‘secure, instant and nearly free global financial transactions’ cryptocurrency. 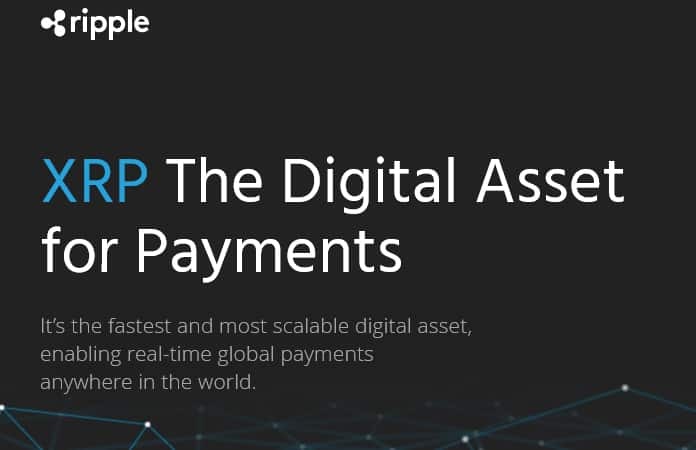 Ripple uses a unique consensus system for its transaction verification, unlike the other cryptocurrencies. Peercoin somewhat similar to Bitcoin as it uses their protocol and most of the source code. 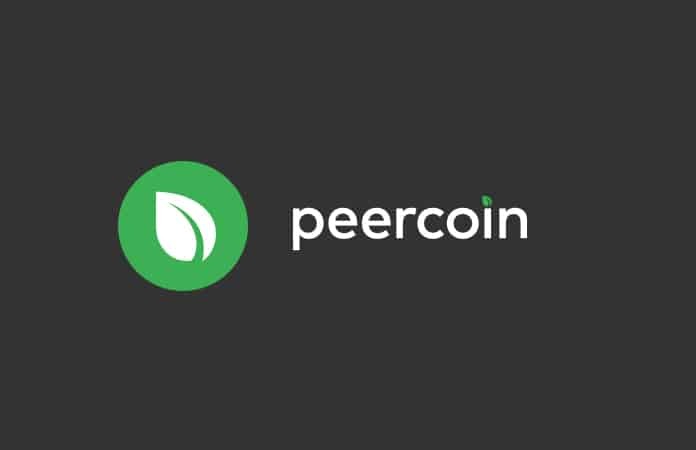 However, it uses a different approach to verify the transaction, instead of using the proof-of-work system, Peercoin uses a proof-of-stake system. This Bitcoin alternative cryptocurrency is capped at the market value of $50 million. Compare to Bitcoin, mining Peercoin is much more energy efficient as it only needs the power from client software on the system. The obscure and seems like a parody of Bitcoin is in fact the real deal and is valued at $197 million. It uses Scrypt algorithm to generate/mine coins. The Doge coin is accepted with over 200 stores around the world. However, the coin individual token value is lower than any other cryptocurrency though it has somewhat gained a following. 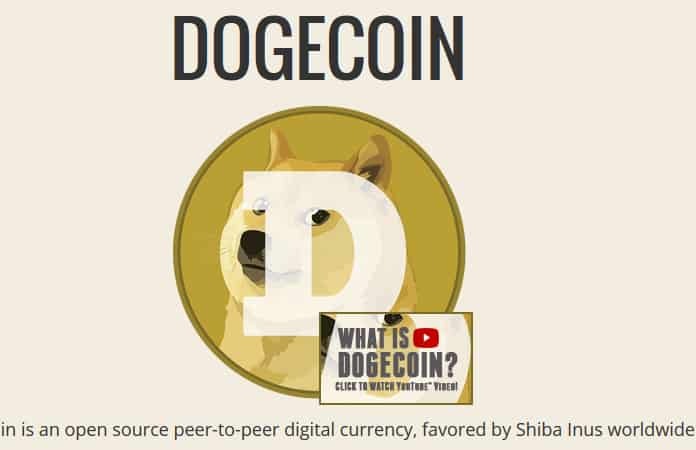 There are 110 billion Dogecoin in the circulation and 5 billion more to be mined. 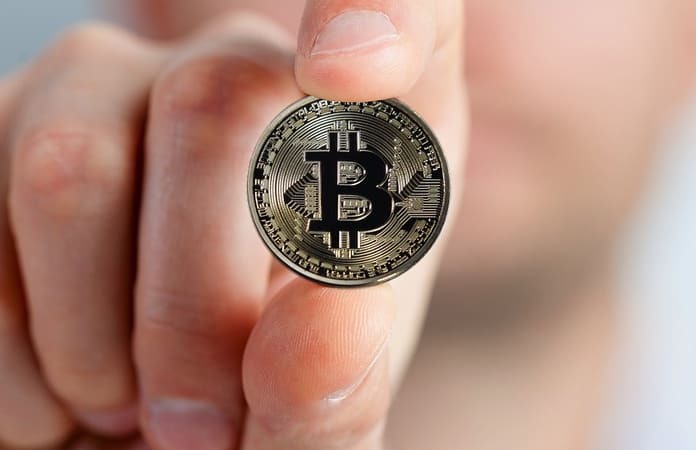 Let us know in the comments below if you have invested in any of the Bitcoin alternative cryptocurrencies and what you think is the future of digital currency?